Leningrad region, Simagino, area 5,3 ha (53000 square meters). 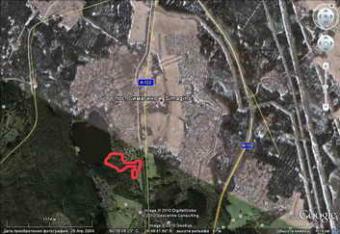 Some sites go directly to the lake Simaginskoe (first line - 20 m). Electricity and gas are on the border area are - you have the opportunity to connect them. Status of the land is for land settlement - so you may build cottages or other constructions.